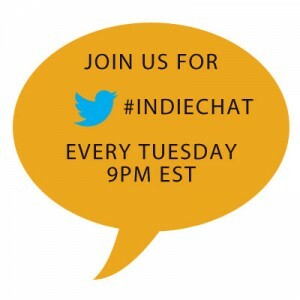 This week on #indiechat Kate Tilton (@Froze8) will be will be hosting from the BiblioCrunch twitter account (@BiblioCrunch) with guest Mark Lefebvre (@markleslie). 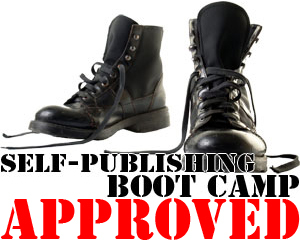 Mark will be giving us the 411 on Kobo Writing Life (@kobowritinglife) and answering questions. 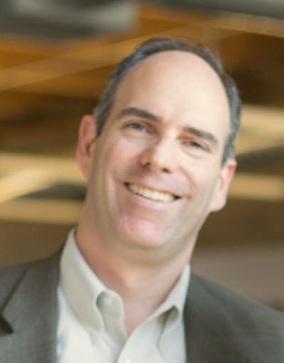 Mark Leslie Lefebvre’s passion for writing and love of reading led him to the book industry, where he has worked since 1992 as a bookseller in virtually every possible bookstore environment (mall store, chain store, big box store, online bookstore and campus bookstore). 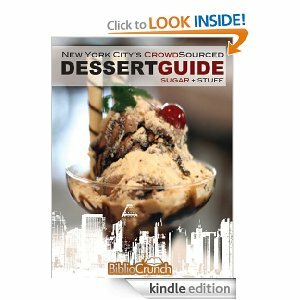 Mark is the Director of Self-Publishing & Author Relations at Kobo where he was part of the team that launched Kobo Writing Life, a DIY self-publishing portal for authors and small publishers. An author, bookseller, editor and avid reader, he considers the term “Book Nerd” quicker and easier description. Launched in July 2012, Kobo Writing Life (accessible via the blog at www.kobowritinglife.com or via www.kobo.com/writinglife) is the DIY portal allowing authors to publish their work into Kobo’s global catalog which is available in 200 countries as well as via global retail partners such as WHSmith, Chapters/Indigo, Mondadori, FNAC and thousands of independent bookstores from American Booksellers Association members. 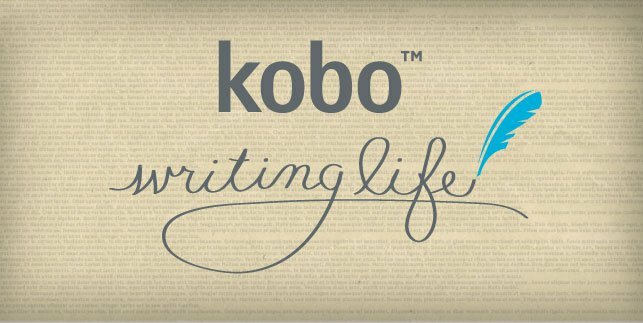 Kobo Writing Life was built by writers for writers, creating a dynamic, attractive and easy to navigate portal allowing a customizable live view of their global sales and the ability to be paid via wire in the currency of their choice. Kobo prides itself on employing the industry standard ePub as part of their “read freely” philosophy, and so Kobo Writing Life seeks to help authors liberate their titles from proprietary eBook formats and restrictive exclusivity clauses and get their work out to a global audience.